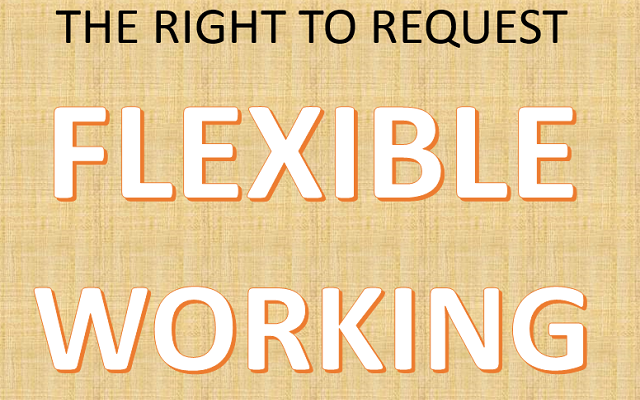 As an employer, you need to know about flexible working. Since 30 June 2014, almost all employees with at least 26 weeks’ service have had the right to ask for flexible working. You must consider requests in a reasonable manner. You can only refuse a request for one of the eight business reasons allowed by the legislation. The different types of flexible working. Who qualifies to apply for flexible working. How to handle requests to work flexibly. What you need to do to introduce new working arrangements. Flexible working is any working pattern other than the normal working pattern — it can involve changes to the hours an employee works, the times they are required to work or their place of work. In today’s modern world, there is a greater need for remote working. More companies are consolidating their office space, employees are working more flexible hours of the day and generally speaking, businesses want to access the systems which keep their business running regardless of their location. We build solutions which get you connected, and through our partnerships with Citrix and Microsoft provide secure platforms to keep your business on the go.